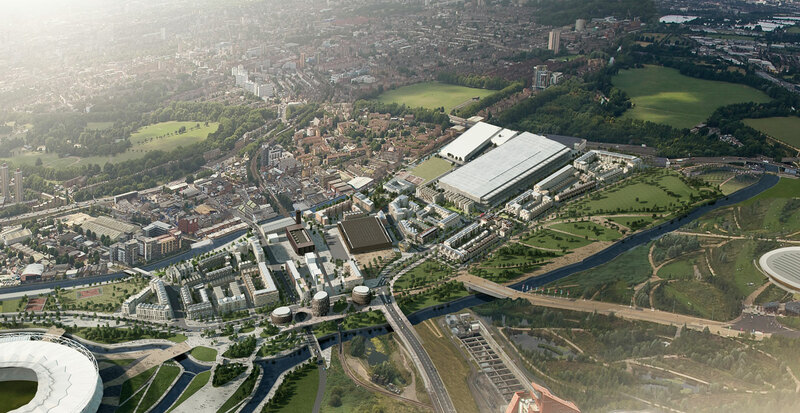 shedkm were invited to join London’s best residential designers to contribute to Balfour Beatty and Places for People’s bid for a new community at the Olympic Park. 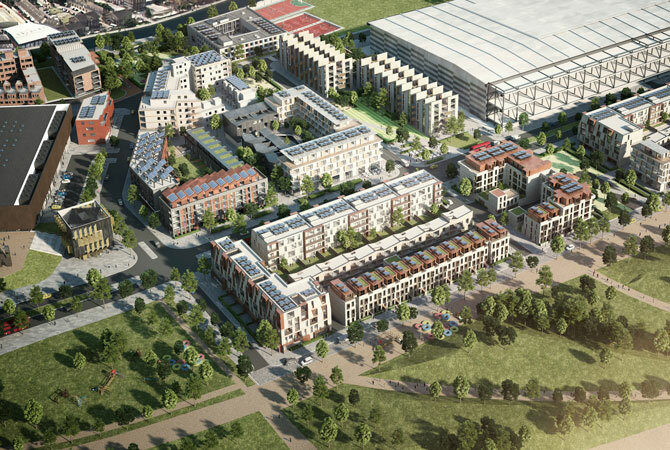 Tasked with bringing the same energy, spirit and ambition to the design as the legacy of the London Olympics themselves, the consortium of designers produced a wining bid of various typologies but with a common thread and sense of place nurtured from understanding the existing adjacent community of Hackney Wick. 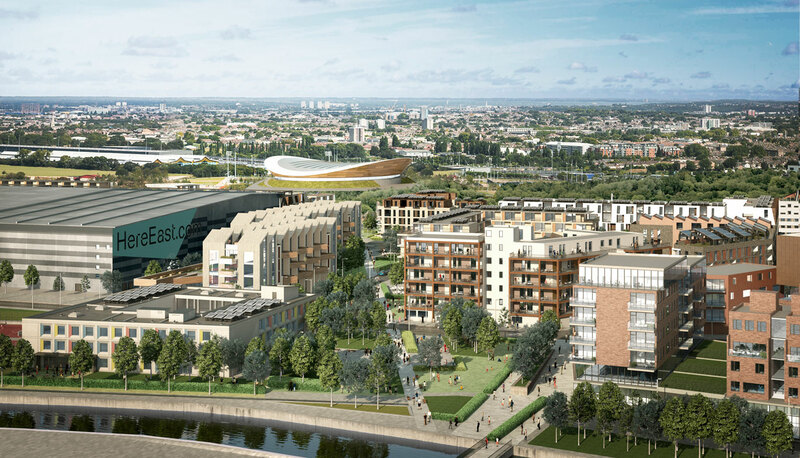 The scheme will now be delivered over a five year period and shedkm are proud to be part of this exciting and authentic new district of London, creating much needed homes for Londoners and continuing the renewal and placemaking initiated by the Games. 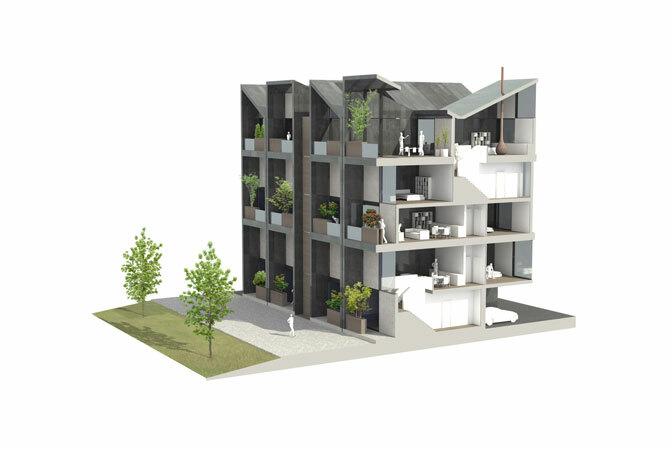 Our residential designs are set to evolve over the next couple of years and will include a mix of typology along with diversity in tenure.